Brighten the season for a local child while boosting your own holiday spirit by participating in the sixth annual Fill the Bus toy drive from 9 a.m. to 4 p.m. Saturday, Dec. 17. During those hours, a Tremblay’s school bus will be parked outside three New Bedford locations: Walgreens, 1103 Kempton St.; Wonder Bowl, 66 Hathaway Road and The Boat Restaurant, 945 Ashley Blvd. Hours for the Boat Restaurant only will be 9 a.m. to 2 p.m. Residents are encouraged to bring an unwrapped toy to fill the school buses. Those gifts will then be distributed to children in need. Gifts are accepted for children in grades kindergarten through 12. Unwrapped gifts can also be dropped off through Dec. 20 at any New Bedford Police station. 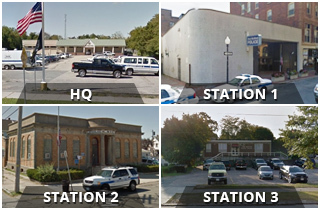 Stations are located at 572 Pleasant St.; 781 Ashley Blvd. ; 168 Cove St.; and 871 Rockdale Ave. 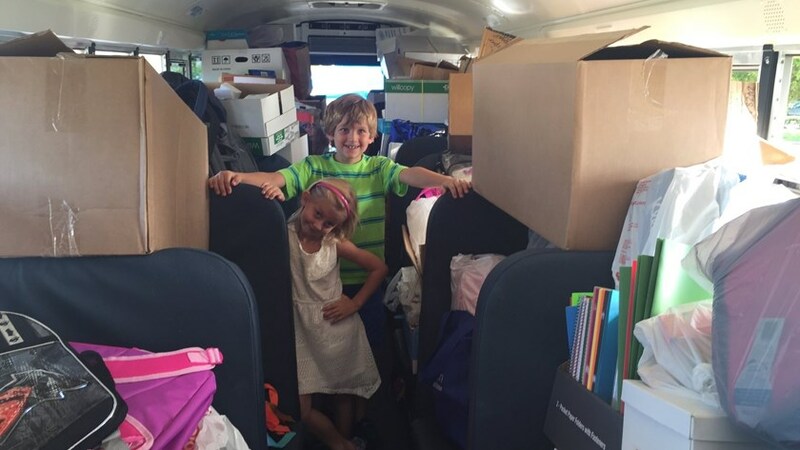 The fill the bus event will also be held at Walmart, 42 Fairhaven Common Way, Fairhaven; Acushnet Police, 130 Main St., Acushnet (from 10 a.m. to 3 p.m.) and Target, 479 State Road, Dartmouth. Those drives are sponsored by their respective police departments. Safe Zones, Tremblay’s Bus Co. and the State Police in Dartmouth are also sponsoring the event. For more information, call Jerry Pinto at 508-889-1752 or New Bedford Police Lt. Ricard Rezendes at 508-207-5962.